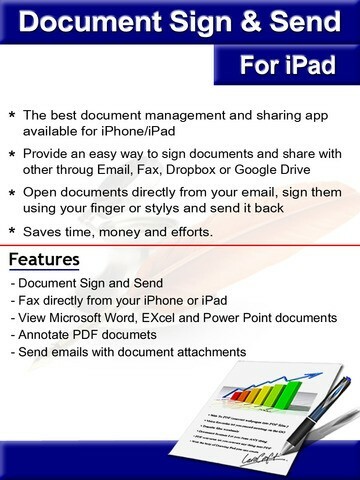 Additionally, the app allows you to READ or ANNOTATE PDF documents or CONVERT documents to PDF on your iPhone or iPad. 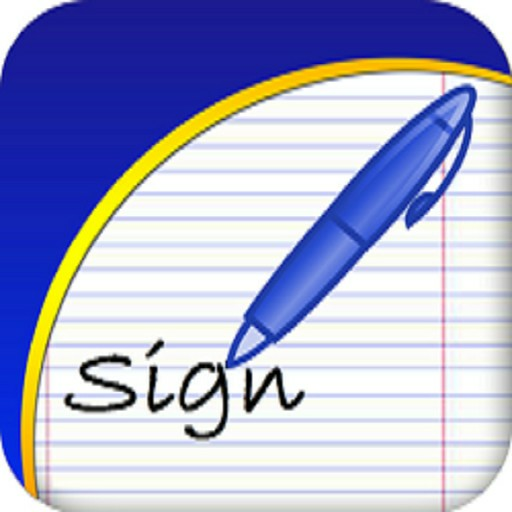 It allows you to mark up documents with highlights and handwriting, insert text, stamps, pictures or signature and share your documents with others through email or fax. 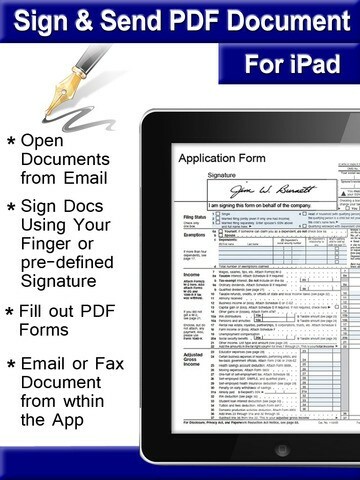 You can also use PDF Master for filling out PDF forms right on your iPad and iPhone. 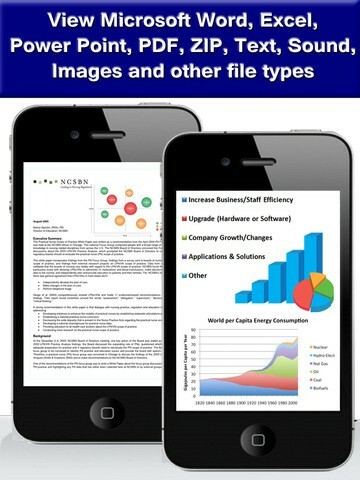 Documents can be downloaded directly from email attachments, Dropbox, PC/Mac Computers or from other applications using “Open in". 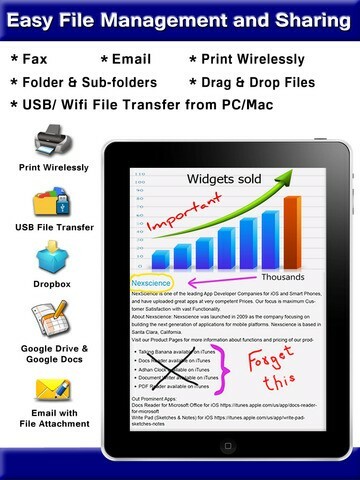 PDF Expert has one of the best PDF viewers for iPad and iPhone. 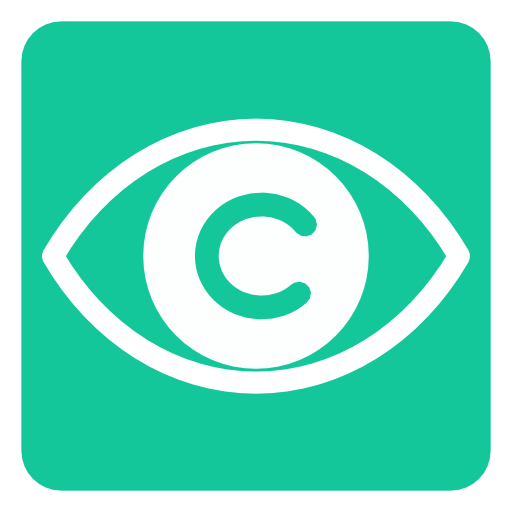 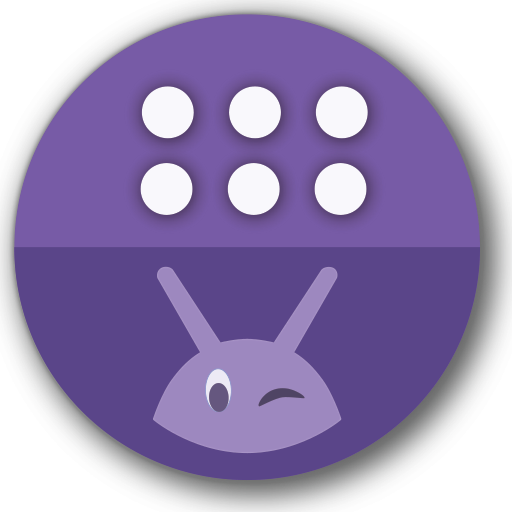 It opens large files, pagination and bookmarking. 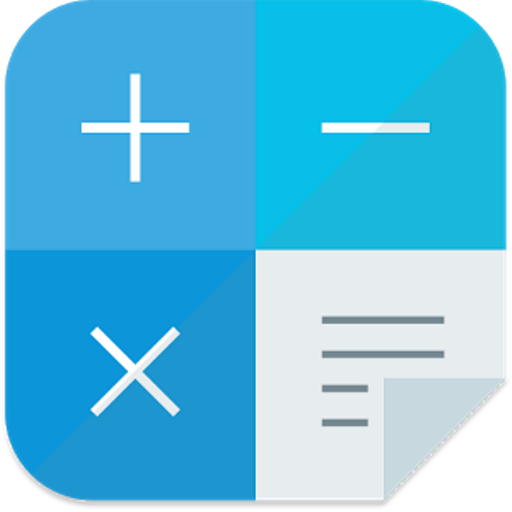 PDF Expert allows you to download and upload files from Dropbox orGoogle Drive.